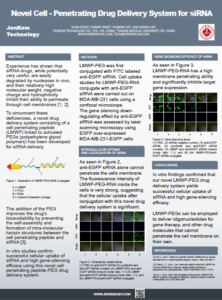 JenKem Technology introduces a novel product line of LMWP Cell Penetrating Peptides PEG derivatives capable to transport siRNA efficiently through the cell membrane and release siRNA into the cytoplasm. 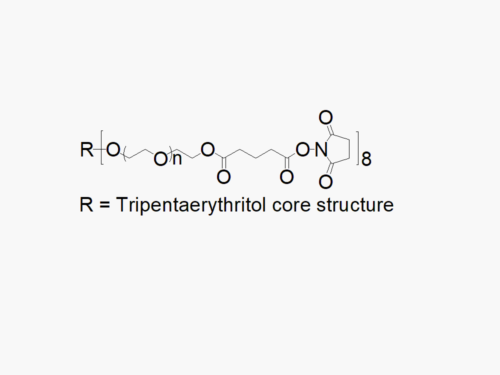 These innovative products, developed in collaboration with Tianjin Medical University, are useful for intracellular delivery of RNA and DNA oligonucleotide and other molecules that cannot penetrate the cell membrane. Introducing therapeutic genetic material into cells is key for gene therapy. Naked siRNA has poor stability and is easily degraded by the nuclease in vivo, and its properties such as high negative charge, and hydrophilicity prevent its transport through the cell membrane. Cell Penetrating Peptides (CPPs), also called transduction peptides, are short peptides that can carry macromolecules into cells. Although CPPs can deliver different types of substances into cells, their practical application has focused on the cellular transport of oligopeptides, proteins, and nucleic acids. 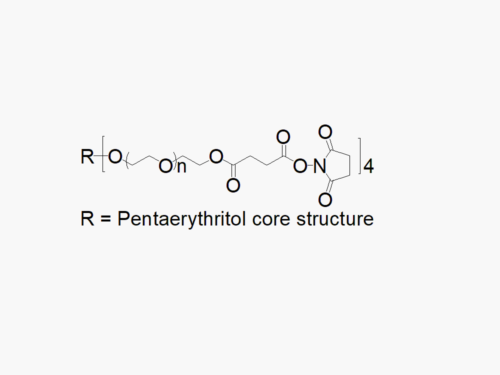 The disadvantage of using CPPs is that a large number of cationic penetrating peptides may cause side effects due to non-specific interactions with negatively charged molecules in cells or negatively charged extracellular molecules into cells. Moreover, the electrostatic interaction between siRNA and transmembrane peptides is a disadvantage for siRNA-based nucleic acid drug delivery. Introducing a polyethylene glycol flexible segment between CPP and the nucleic acid prevents avoids the electrostatic interaction between the nucleic acid drug and the membrane-penetrating peptide which causes aggregation and sedimentation. 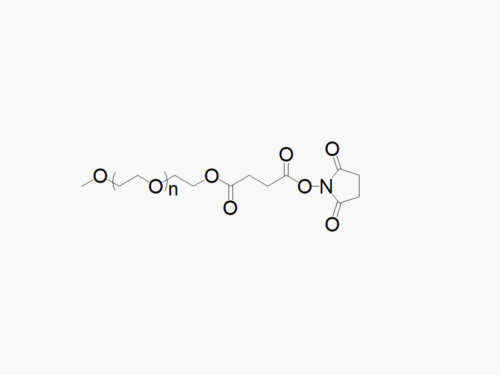 This in turn allows the nucleic acid drug to exert its biological activity in the cytoplasm and enhance its bioavailability after entering the cell. 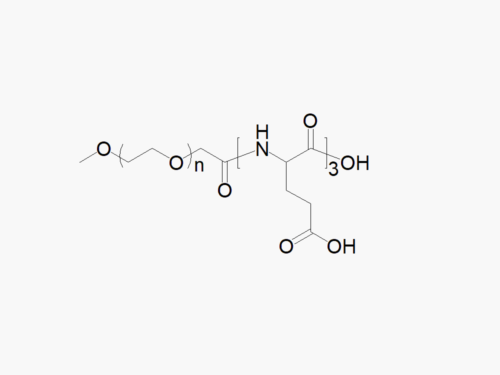 The molecular weight of polyethylene glycol can be adjusted according to the specific type of nucleic acid drug delivered, the specific type of transmembrane peptide and the difference of the charge between the two. In vitro findings confirmed that CPP-PEG drug delivery system yields successful cellular uptake of siRNA and ensures a high gene-silencing efficacy for siRNA. 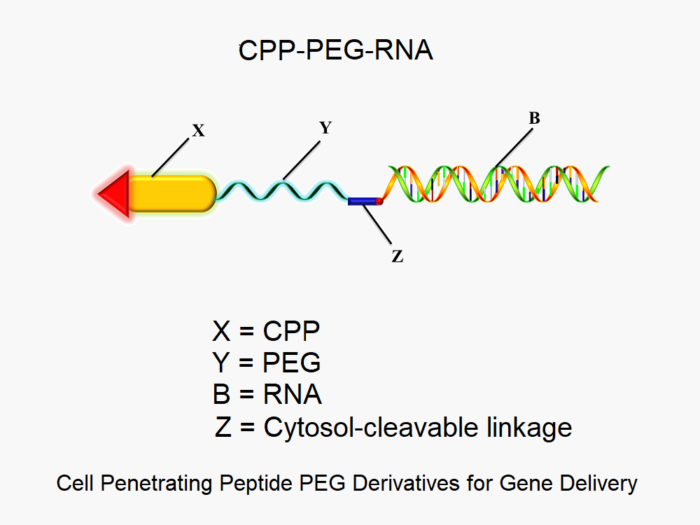 CPP-PEGs can be made-to-order with a variety of activated groups on the PEG, such as but no limited to DSPE, OPSS, Maleimide, Thiol, or Biotin; as well as conjugates of CPPs-PEG with RNA / DNA and other molecules. Please inquire at tech@jenkemusa.com about pricing and availability of custom PEGs. 1. Zhao, X., et al., Novel Cell-Penetrating Drug Delivery System for siRNA, 2018 TIDES Poster presentation.